At Vintage Air, we offer both Commercial and Residential HVAC service repairs and installs. 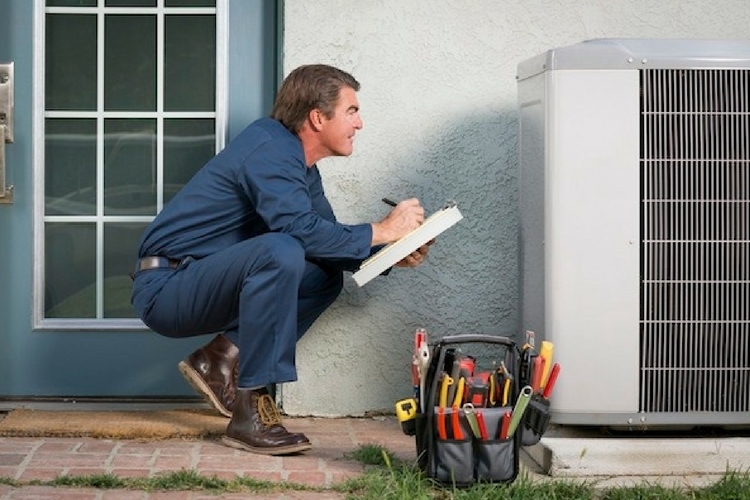 We service all types of units, and we offer yearly maintenance agreements and tune ups. As a small business, we focus on you, the customer. At Vintage Air LLC, we strive to have the best customer service and satisfaction in the HVAC industry. We fix units that other companies won't! We offer both Commercial and Residential HVAC service repairs and installs. We service all types of units, and we offer yearly maintenance agreements and tune ups. As a small business, we focus on you, the customer. We strive to provide the best possible service. Be Social with Vintage Air! At Vintage Air we pride ourselves on providing all of your maintenance, repair, and installation needs. We offer and maintain every brand of HVAC system. We also offer free estimates on all new units. We specialize in customer satisfaction. We work closely with you to service all of your requirements. Vintage Air has years of experience working on all types of buildings - multi-family units & commercial.